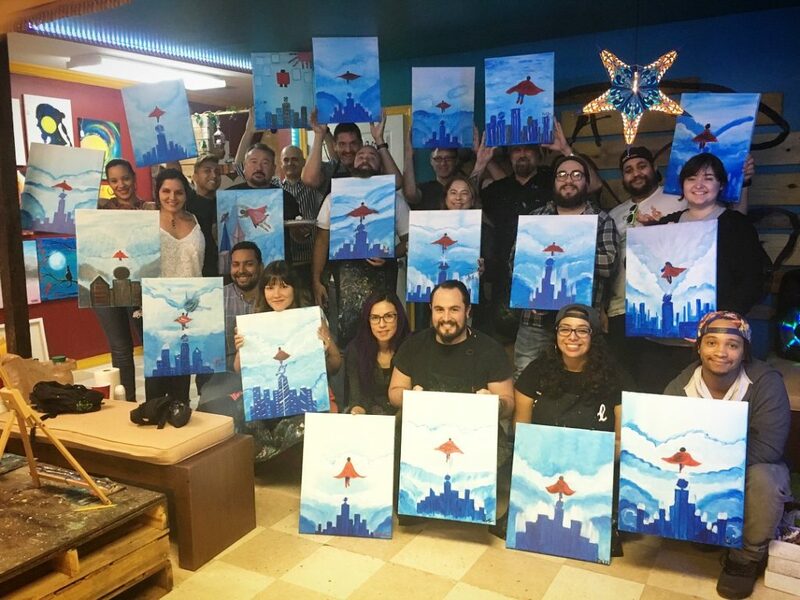 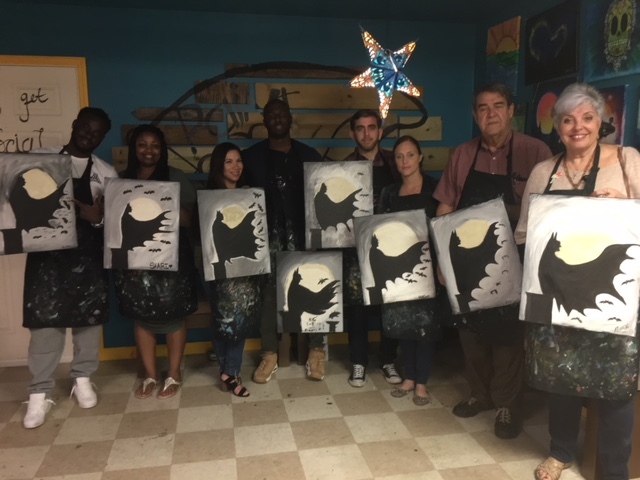 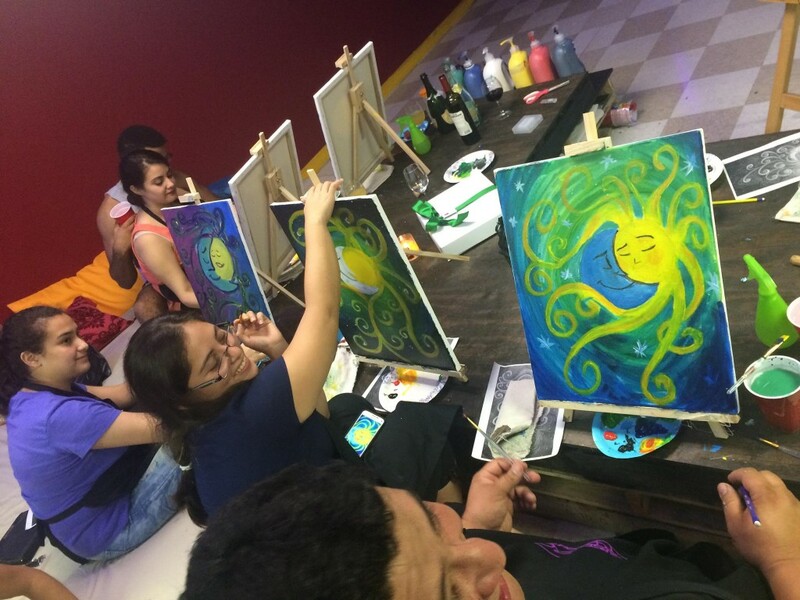 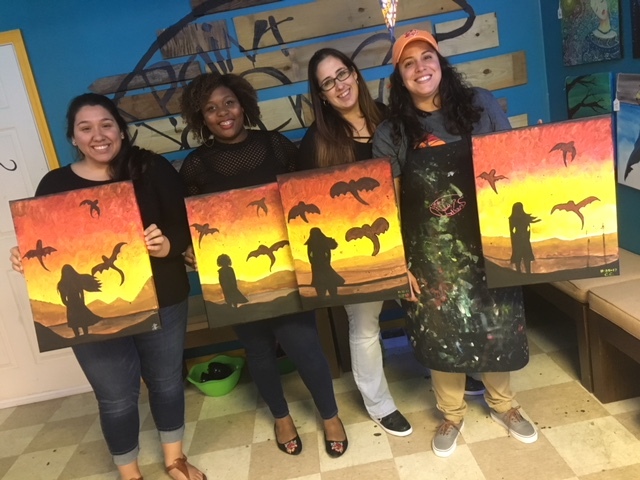 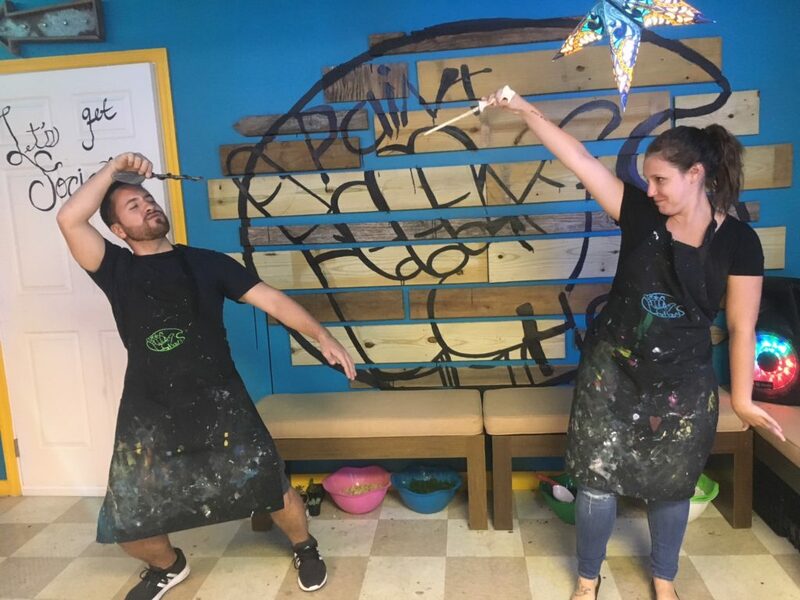 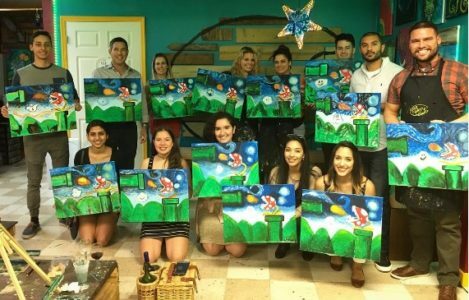 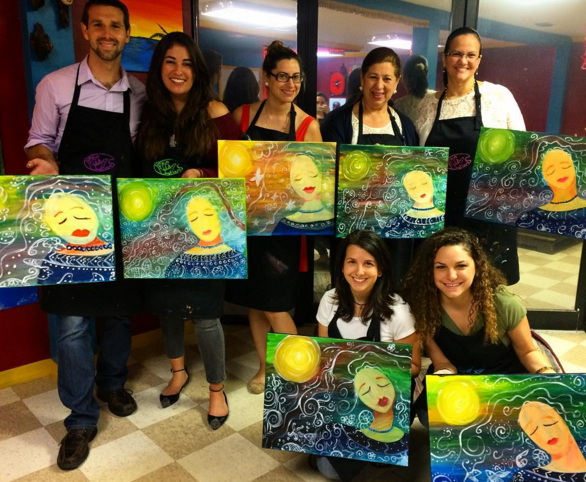 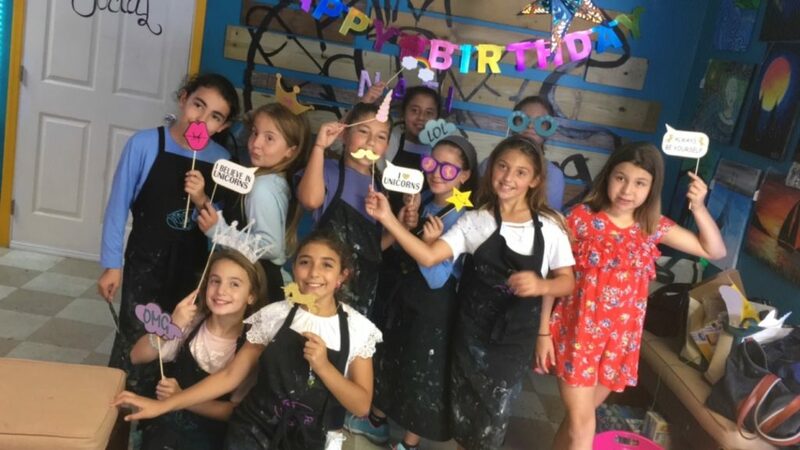 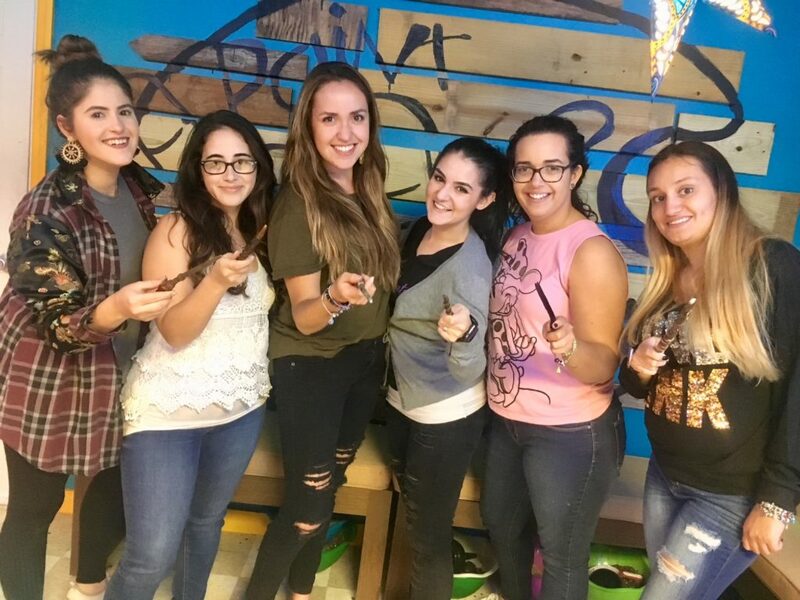 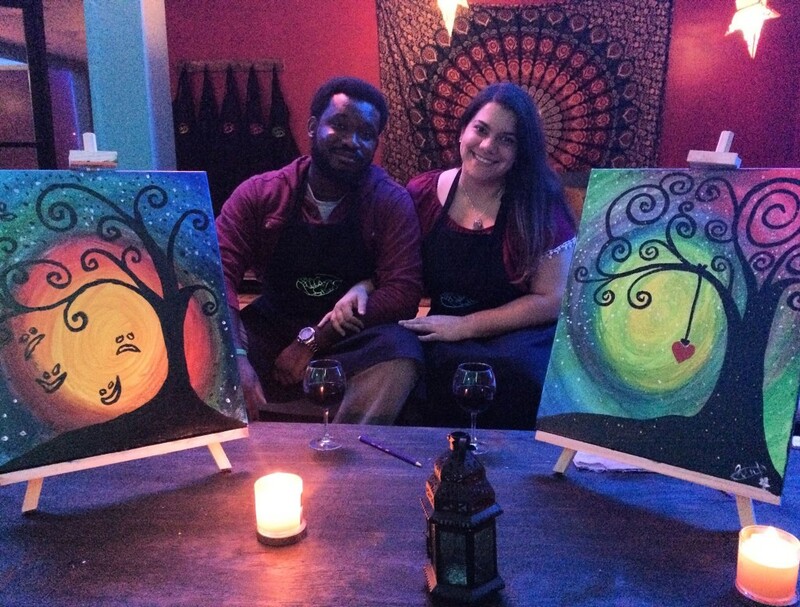 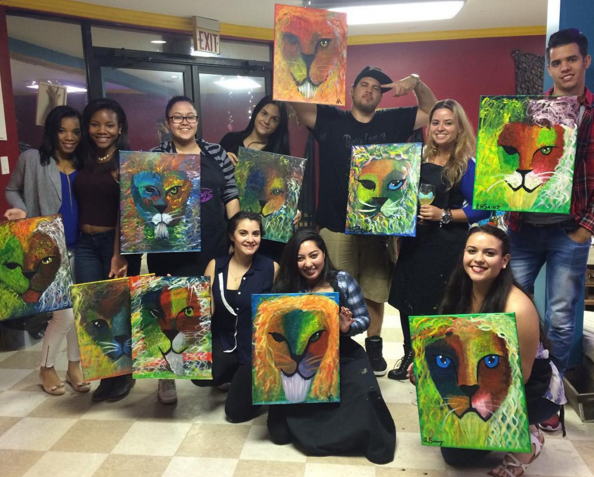 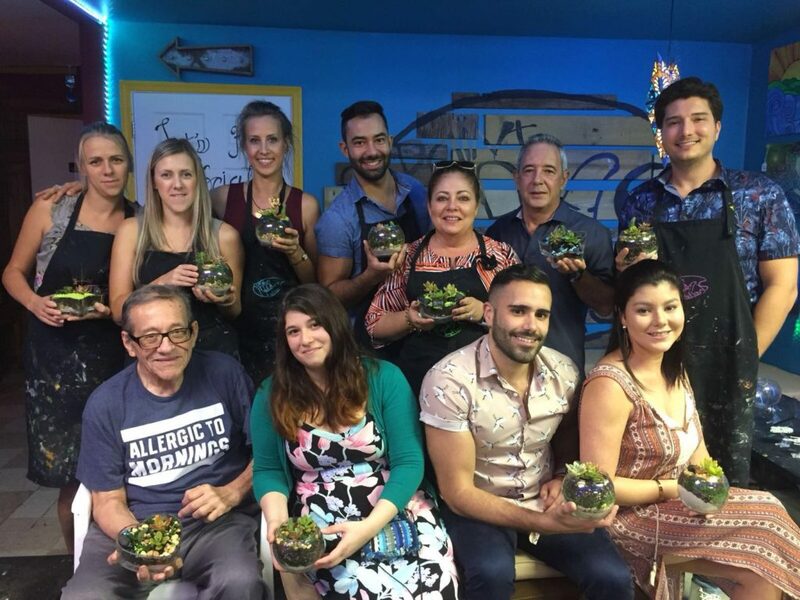 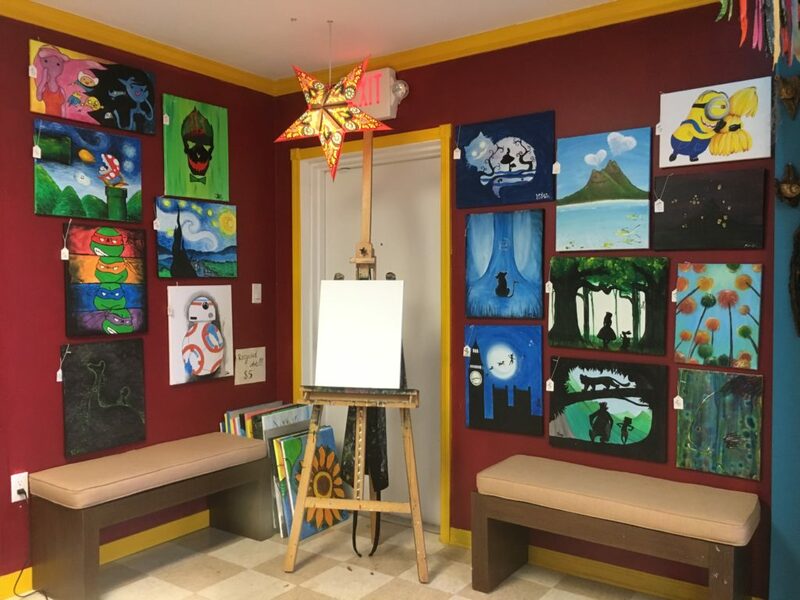 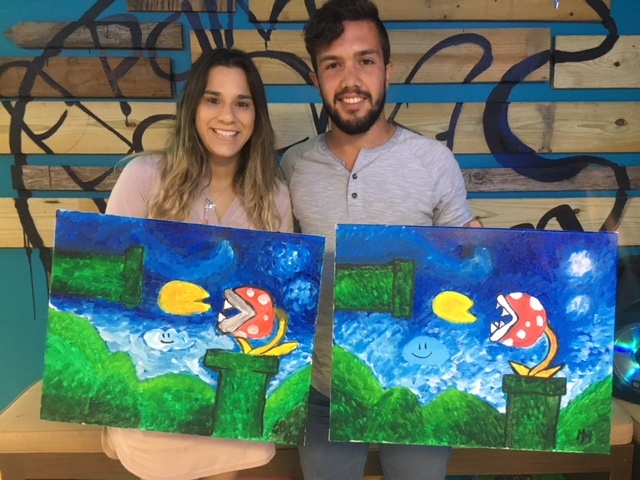 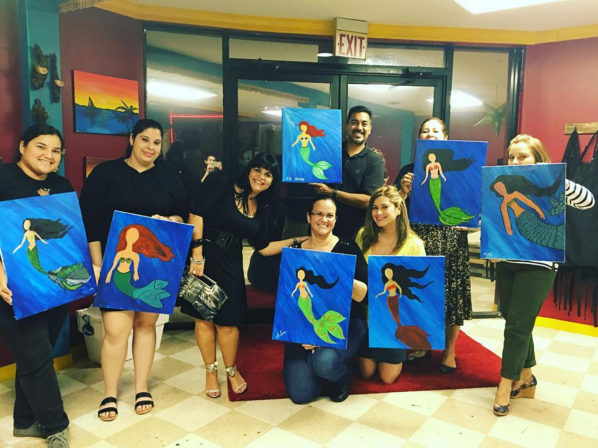 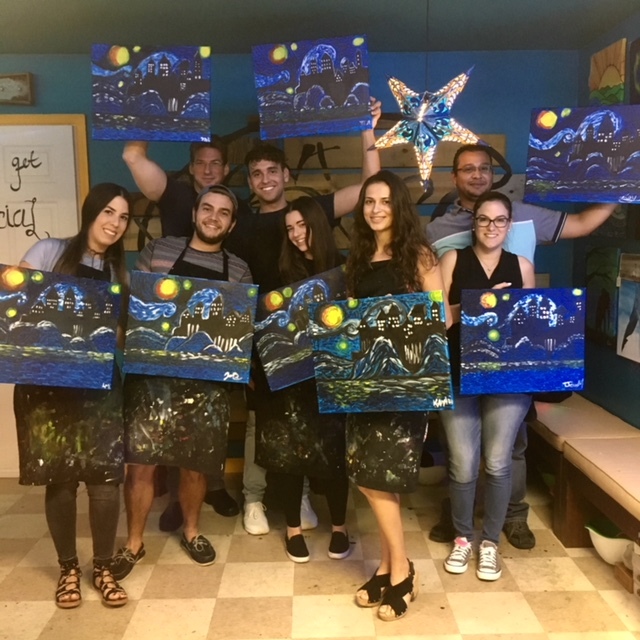 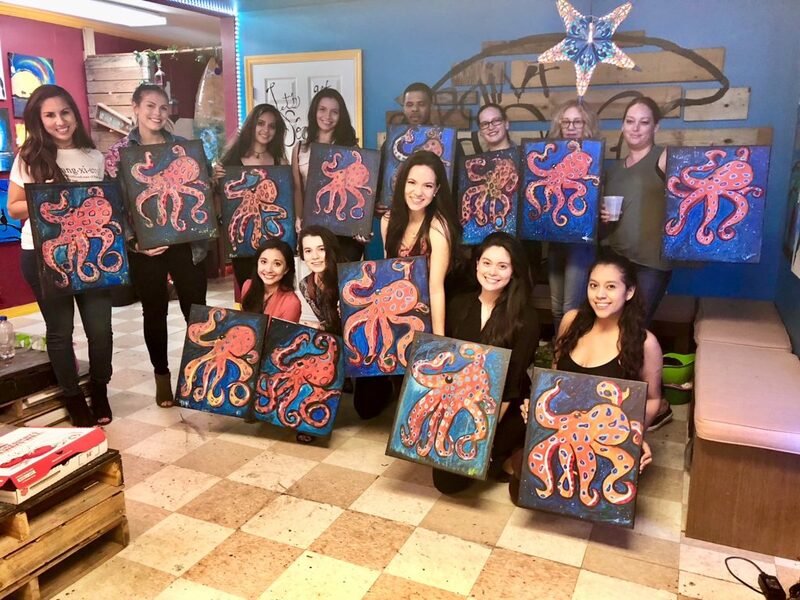 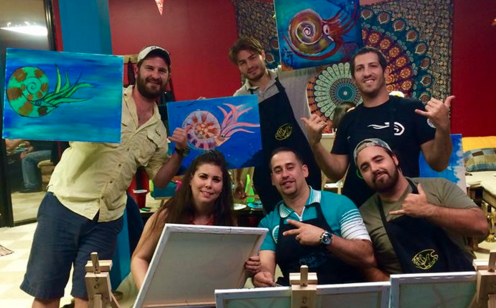 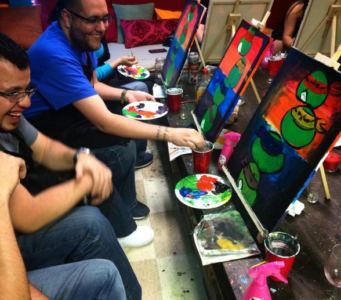 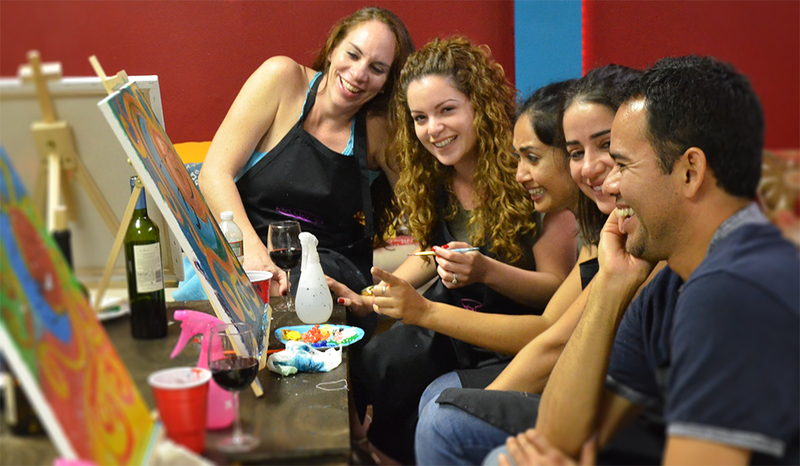 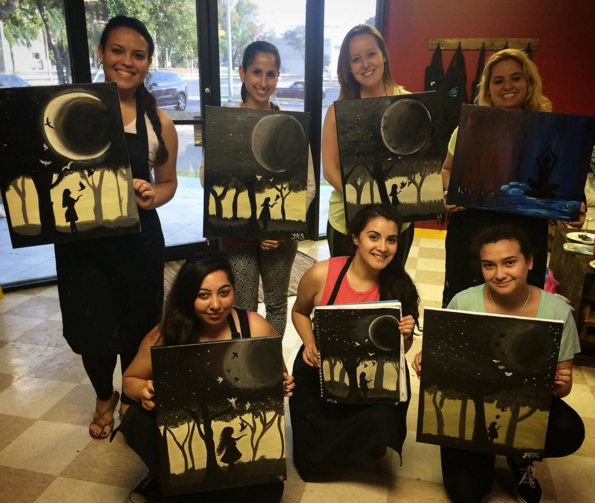 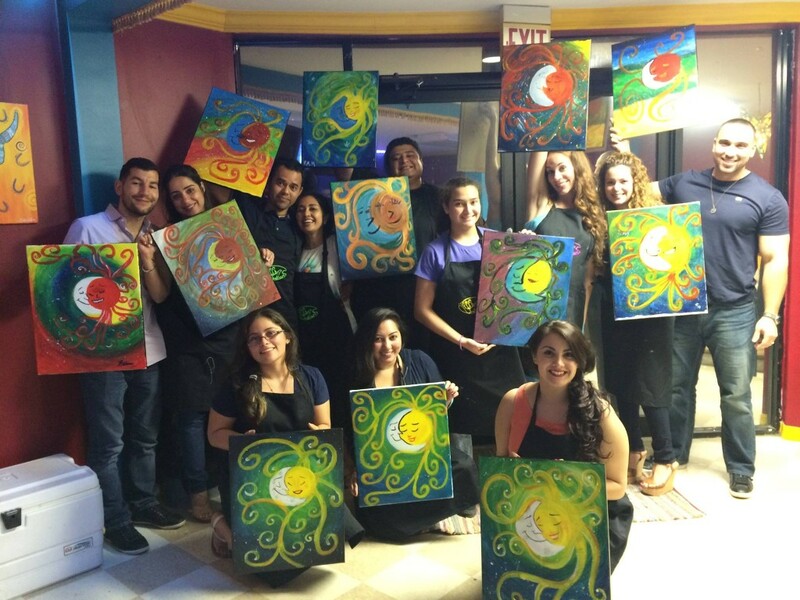 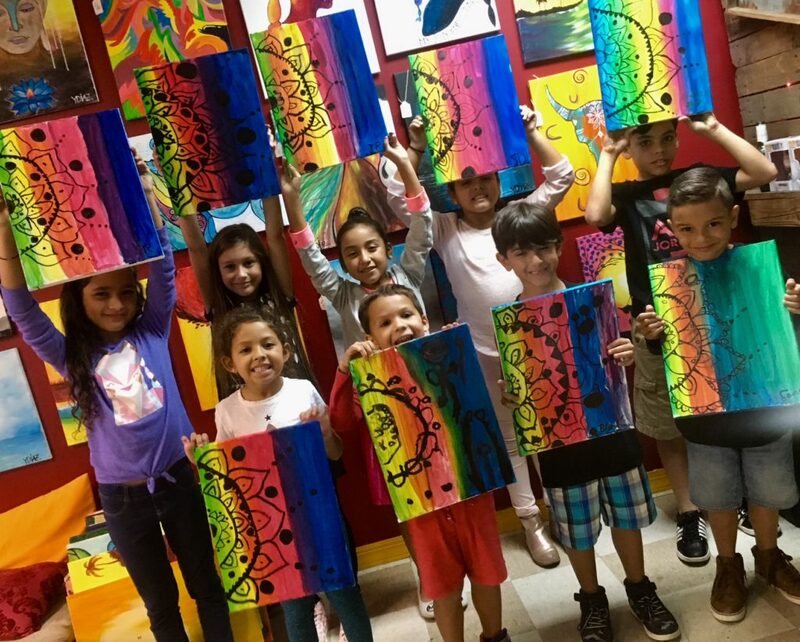 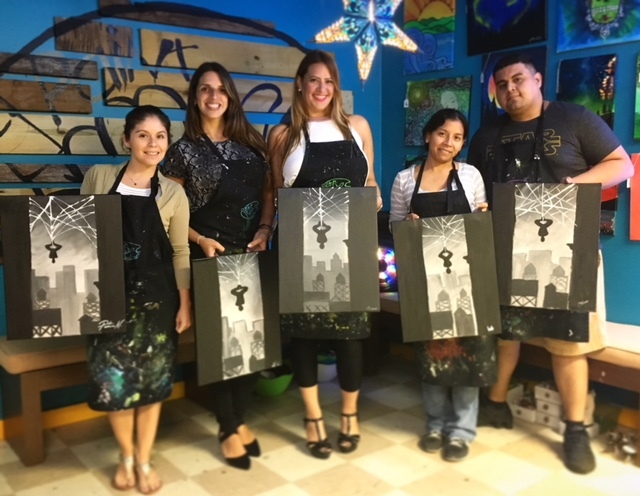 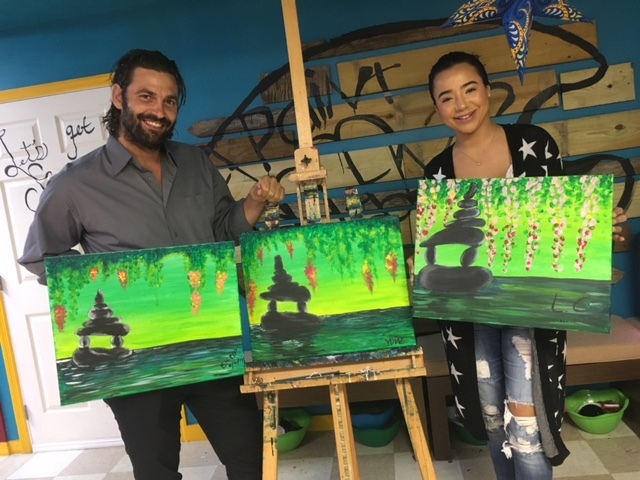 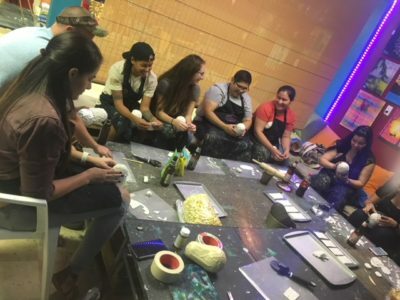 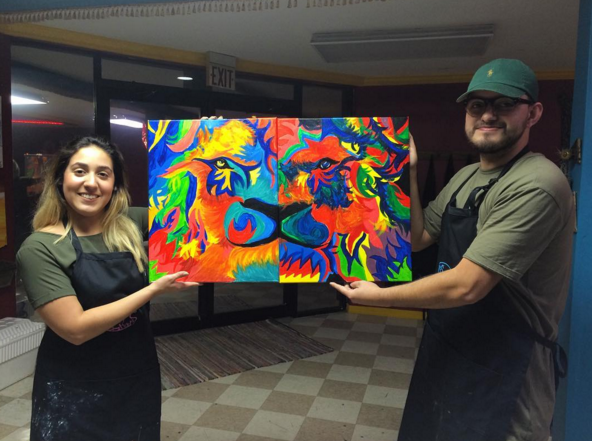 Experience real fun and be part of the most interactive paint and sip studio in south Miami. 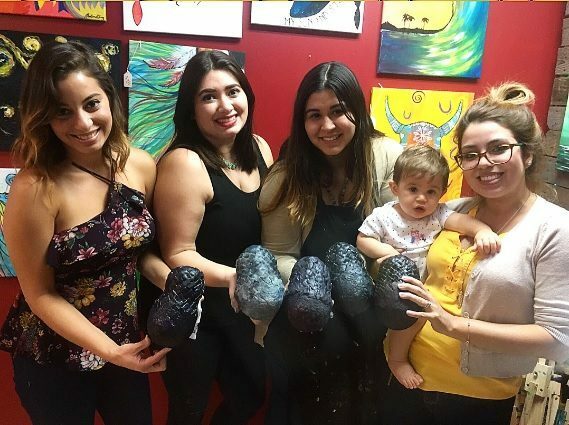 BOGO Painting and Sculpting classes every Monday and Tuesday from 7:30-9pm. 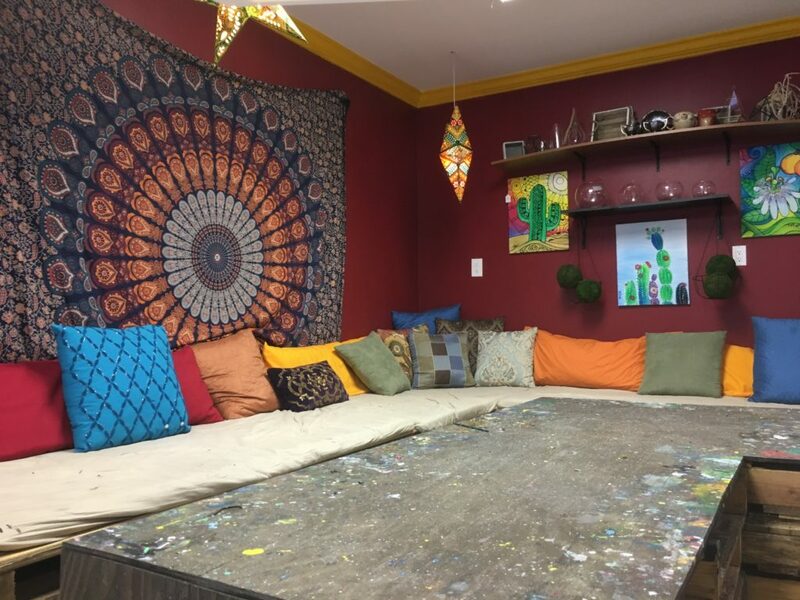 Dirty Pour and resin workshops every Wednesday from 8pm-10pm. 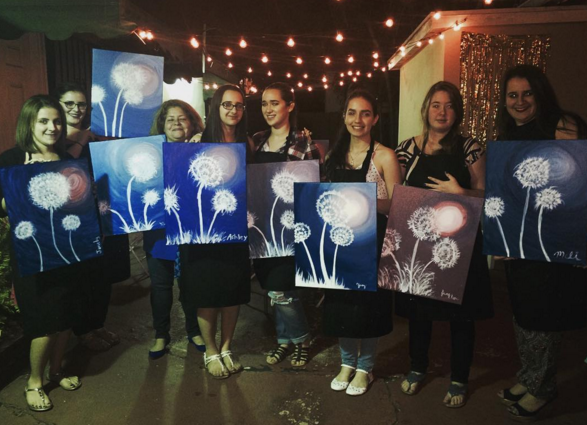 no Groupons allowed. 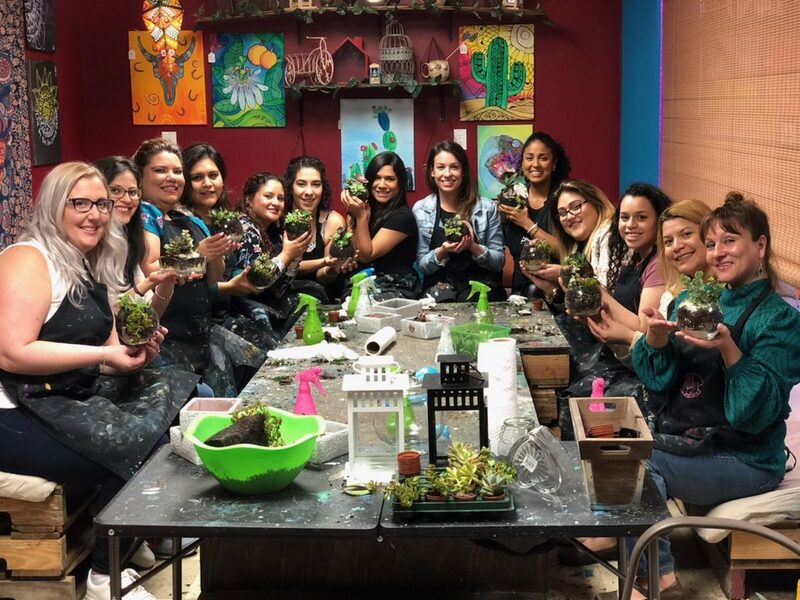 Ladies get 25% off on any of our classes. 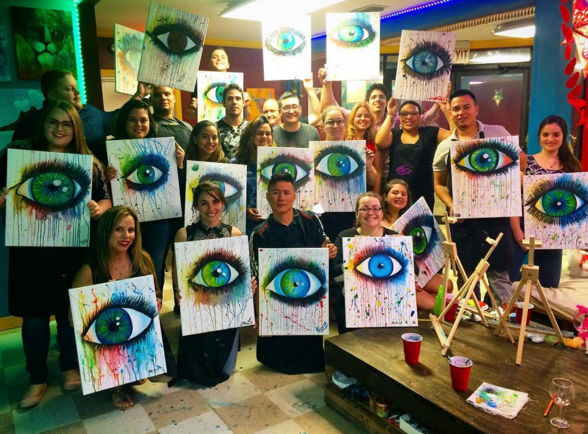 no Groupons allowed. 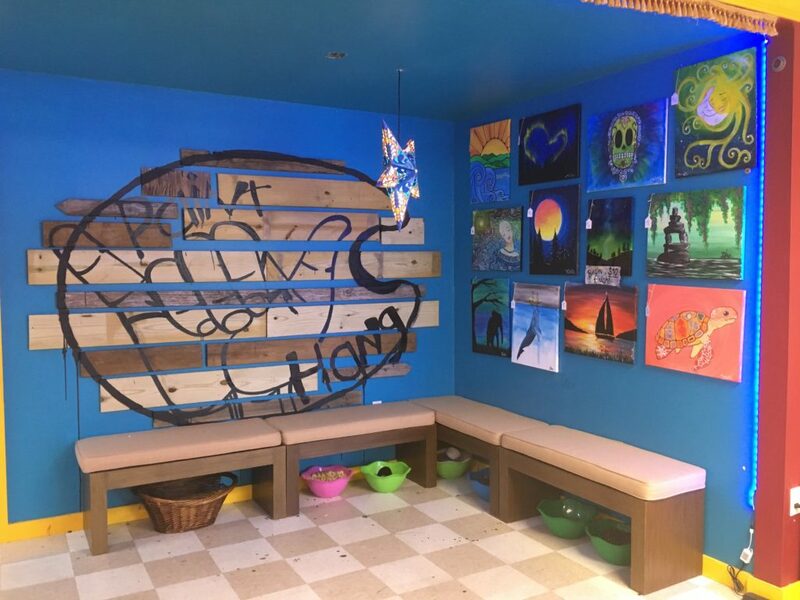 You must ask for the special. 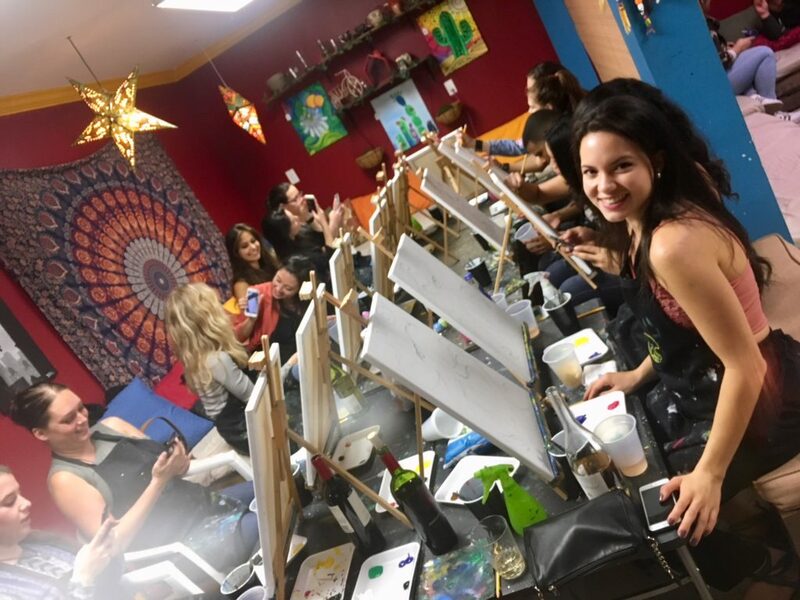 $5 off when you reserve your spots over the phone. 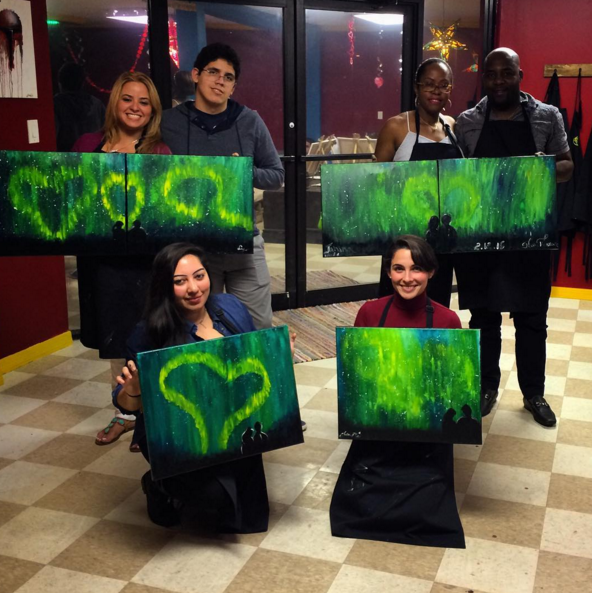 no Groupons allowed. 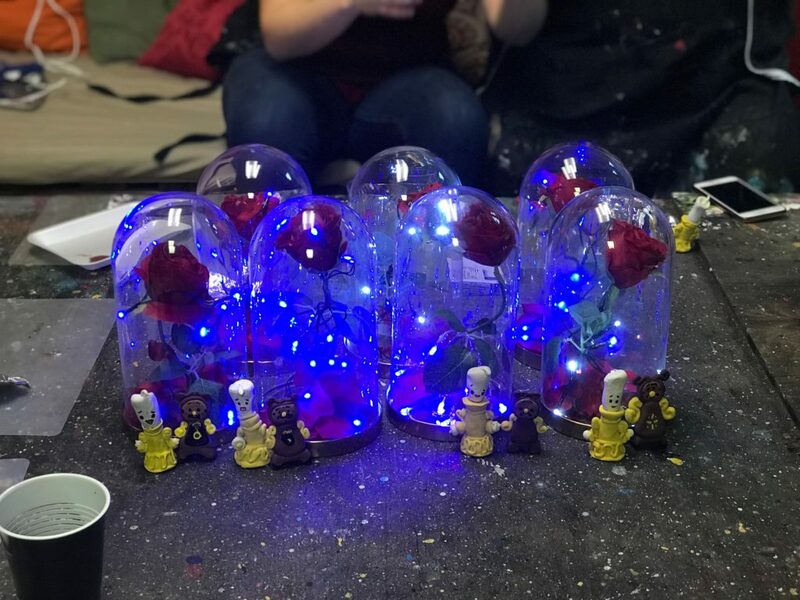 You must ask for the special. 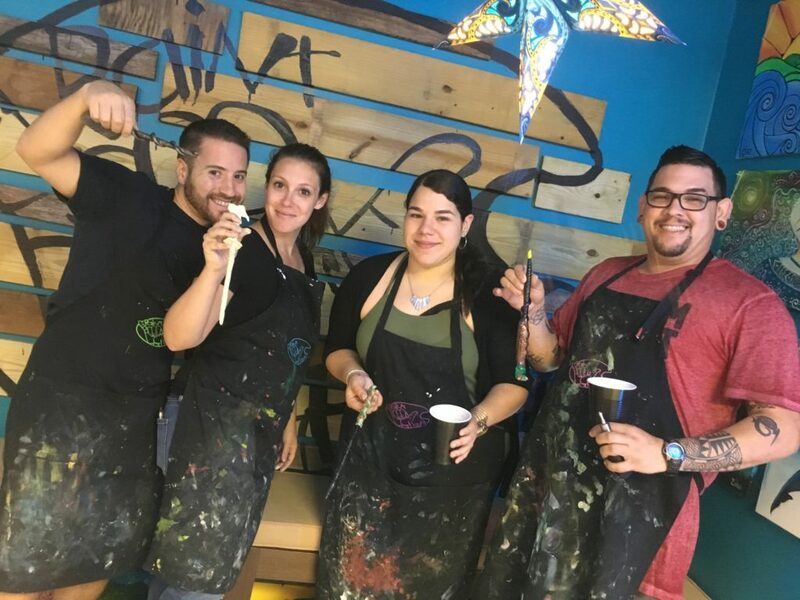 Paint ‘n Hang is a paint and sip art studio located in south Miami by the Bird Road Art District. 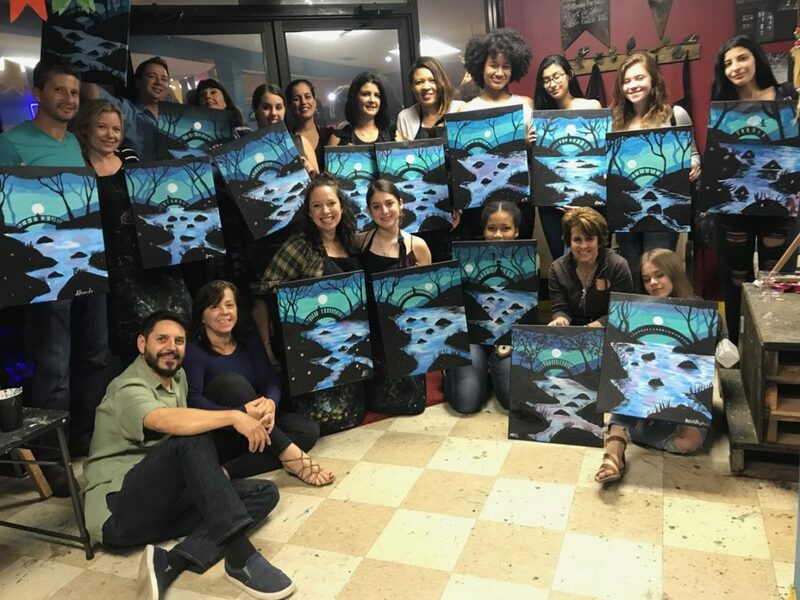 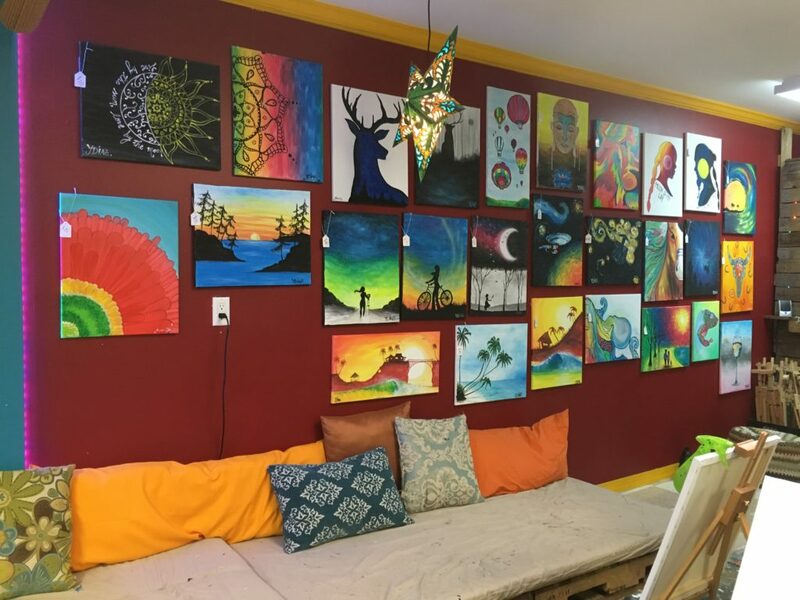 Our Studio is a quaint venue, perfect for private and public arts & crafts events, with the right atmosphere to have a great time alongside family and friends. 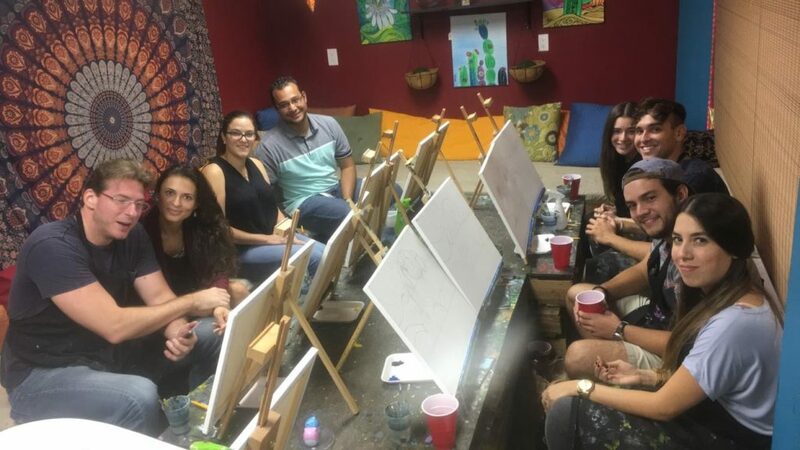 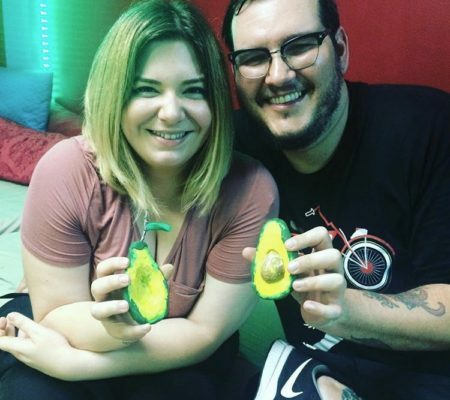 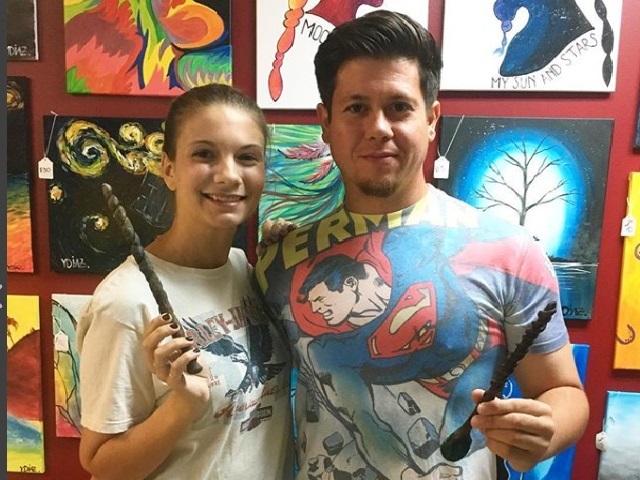 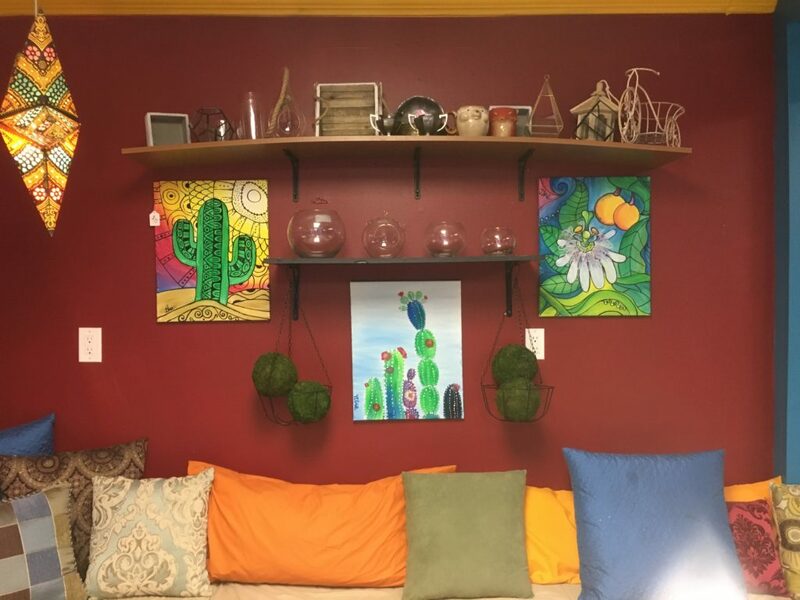 We offer very unique and different art sessions such as painting, sculpting, terrarium making, and many more. 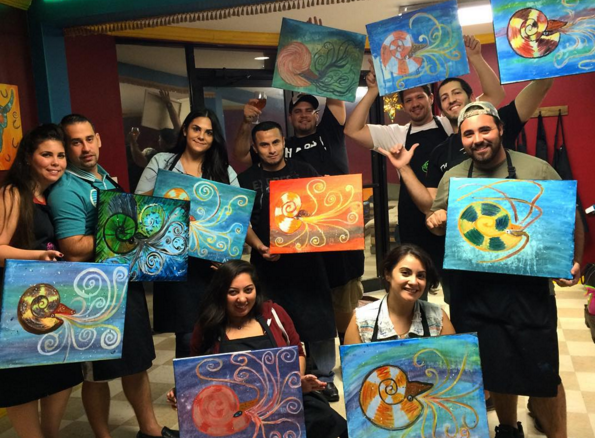 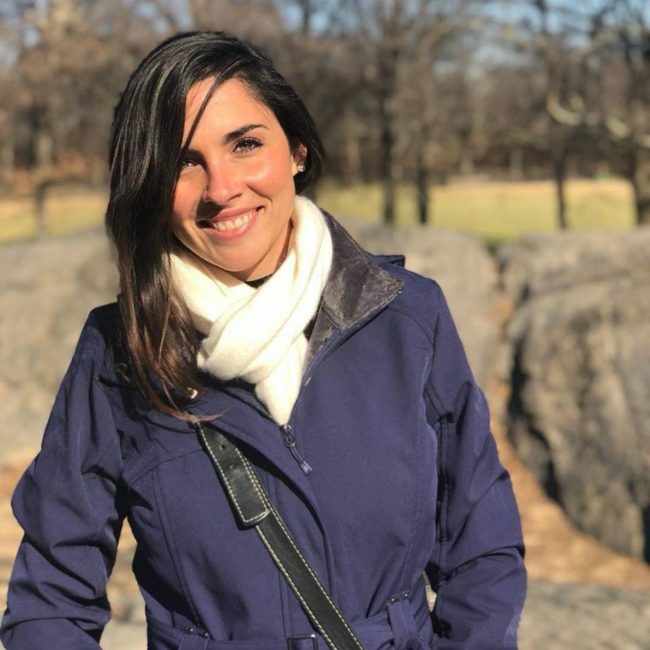 Our team members are devoted to ensure a great time for all our guests.